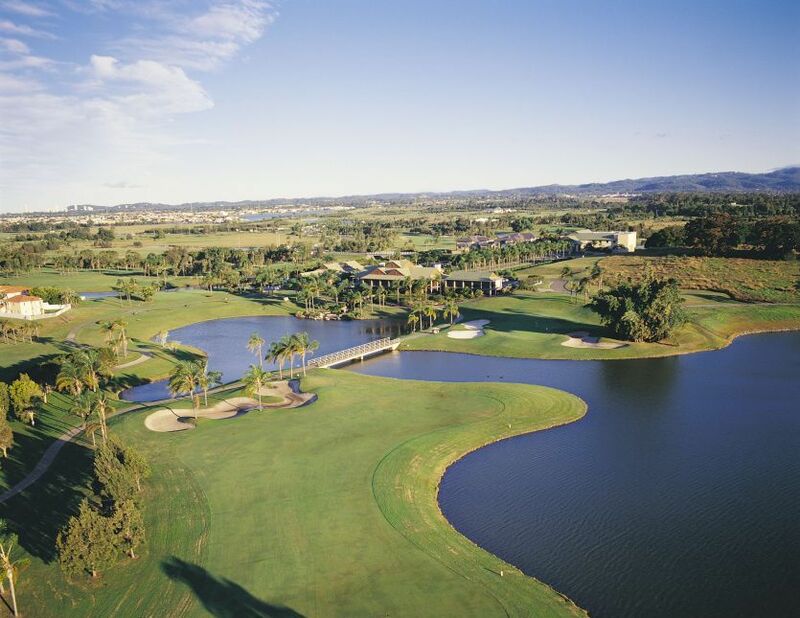 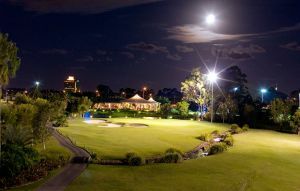 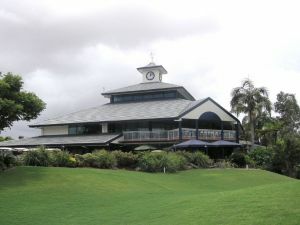 Designed by leading Australian golfer Graham Marsh, Palm Meadows was the first championship course on the Gold Coast. 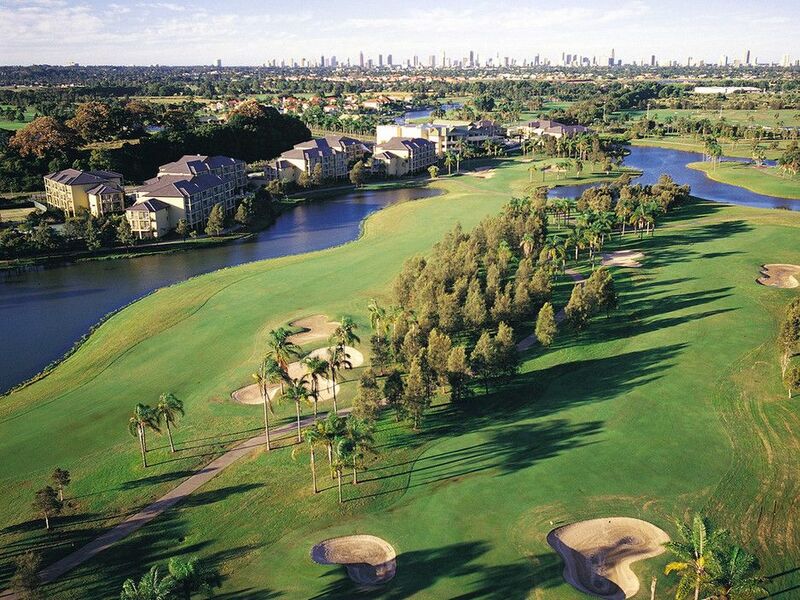 Palm Meadows rests on over 350 hectares, just a few kilometres west of the heart of Surfers Paradise and Broadbeach. 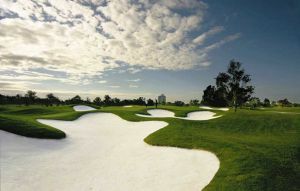 A par 72 measuring 6319 metres off the championship tees with water coming into play on 14 of the 18 holes, along with 82 challenging sand bunkers. 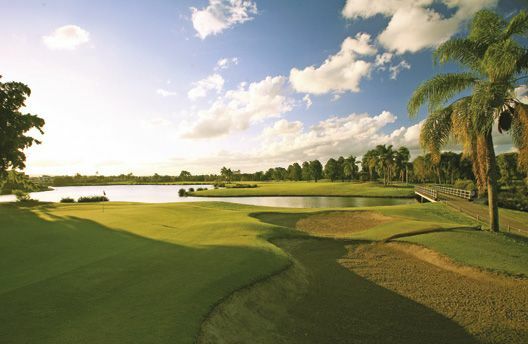 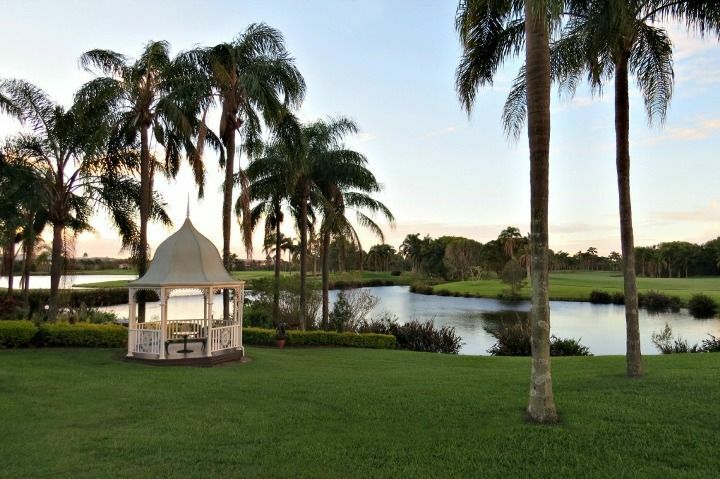 There are eleven kilometres of golf cart paths bordering all fairways making Palm Meadows an all weather golf course. 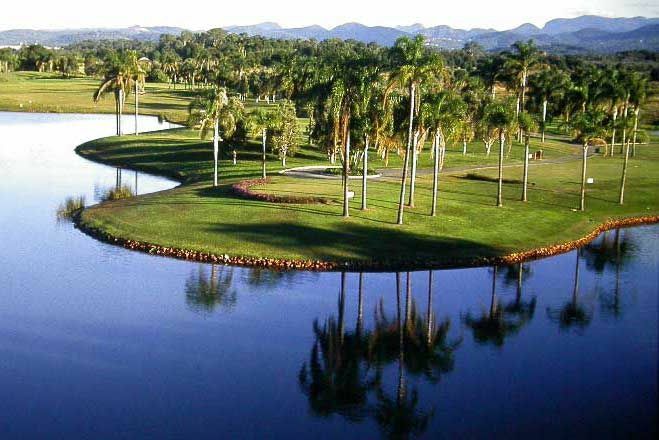 The first hole is regarded by many as one of the world’s most challenging opening holes. 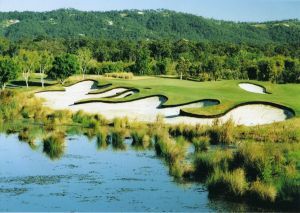 With water running the entire length of the hole on the left and the world famous ‘Bamboo Curtain’ on the right, golfers must have courage in their bag from the first shot of the day. 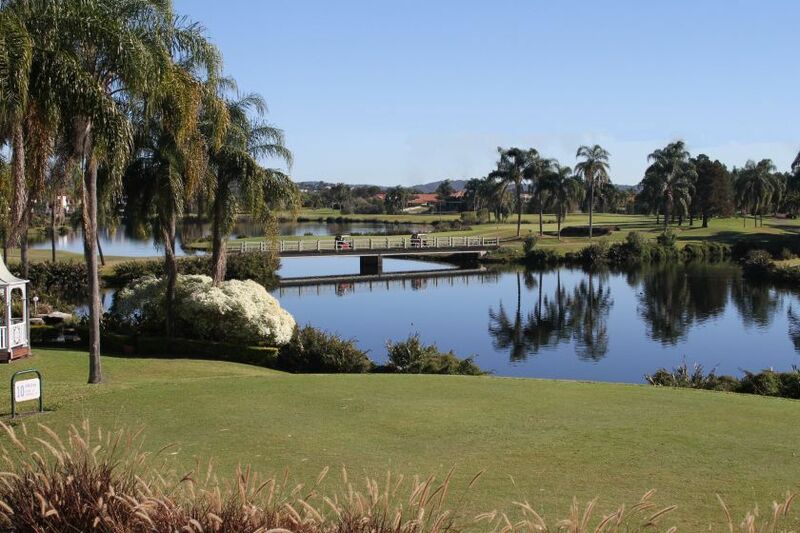 Palm Meadows Golf is not yet in our pool of Golf Courses for orders.